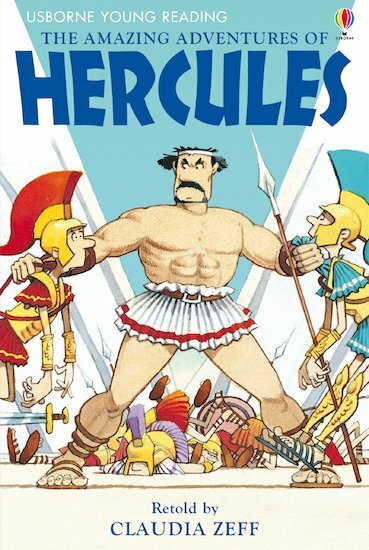 Hercules is given twelve impossible tasks to earn the forgiveness of the gods. Can he possibly succeed? This lovely little book retells a classic Greek myth in rich, vibrant artwork and carefully-levelled text. Presented in a hardback gift edition with a ribbon marker, it supports Level Two of the Usborne Young Reading series, designed to build the confidence and ability of beginner readers.